Outlook installation not required to convert PST to vCard, MSG, etc. Convert each Outlook items such as contacts, calendars, etc. into their respective format with PST file Converter, which also deals with secured PST file and also fix corrption in the data file. Free prview of PST file data using PST to vCard converter. The free version exports 25 items per folder only. PST to MSG converter provides permission to convert selected and all data from MS Outlook data file like emails, contacts, calendar, task, and notes to various file formats as per the user requirement. This PST converter tool is a sufficient solution to convert PST file to MSG & file format. PST to MSG conversion process is complete key to Export Outlook data to email clients like OE, WLM, email Clients and so on. Converting Outlook to MSG lets you open emails with any Outlook profile. You don't need to import the entire PST files into Outlook. By using Outlook PST file converter, users can convert all emails of PST file to separate files. The software provides easy but powerful features to convert Outlook emails with attachments to file format with associated attachment embedded within. After that, you don't need to read emails on Microsoft Outlook and you can use the output as and how you like. PST to vCard Converter allows users to export Outlook PST file contacts to vCard file format. Users can easily use the output vCard files on any email client or device because VCF files are supported by various applications for storing contacts. By using this tool, users can create a single vCard file for each contact in the PST file. PST converter tool provides permits to convert selected Outlook items in the required file format. Users can also convert selected folders from PST file to various file formats like MSG, vCard file format. After scanning the data file, to view PST file content, Outlook PST conversion tool provides various preview options; Normal view, Hex View, Properties View, Message Header View, MIME View, Email Hop View, HTML View, RTF View and so on. PST to vCard converter offers to view PST data via to, from, subject, sent date, receive date, size and so on. PST file converter provides effective listing option to view PST data after scanning. Users can rearrange Outlook view data via its properties like from, to, sent date, size of emails, contacts, received, etc. By using this option, users can easily find out required data from the PST file and save it in the desired output. PST converter software provides numerous naming convention options to save Outlook PST into MSG, file formats. Naming convention facilitates the management of converted emails for users. Users can select any of the featured naming options; "Subject", "Subject+Date(DD-MM-YYYY)", "From+Subject+Date(YYYY-MM-DD)", "Date(DD-MM-YYYY)+From+Subject", and more. 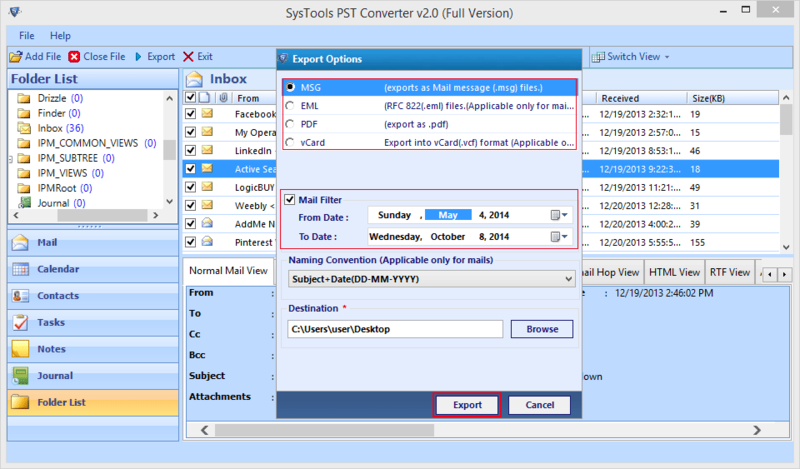 The PST to MSG converter provides a date wise email filter to convert Outlook emails, contacts into MSG, file formats. By using this email filter option, users can easily export emails exchanged between the specified date ranges. The PST file converter is developed in highly technical and user friendly algorithms. 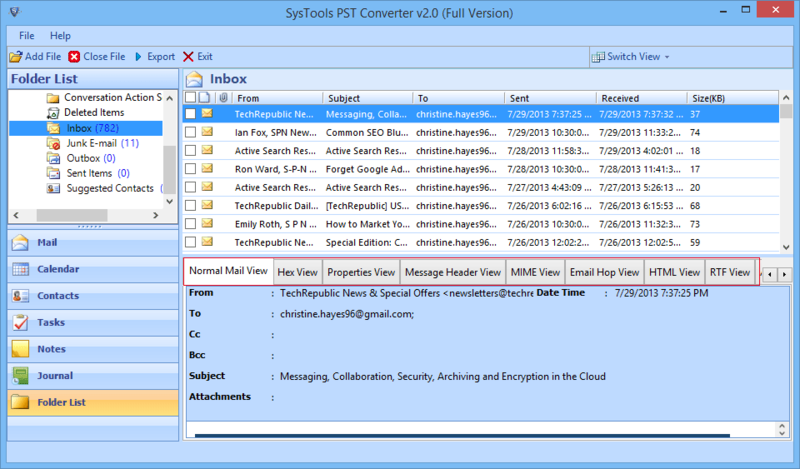 PST conversion tool has a user interface similar to that of MS Outlook. Therefore, technical or non-technical users both can use it easily. 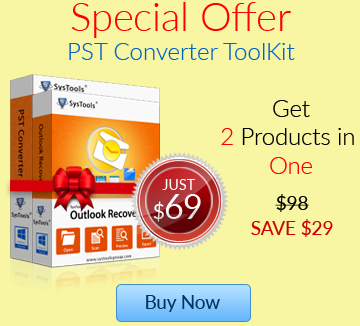 PST converter tool easily supports locked/damaged Outlook data file. If any such file is detected during PST conversion, the software still processes it anyhow with equal ease and perfection. Users can effectively convert these types of Outlook PST file into all of the featured output formats such as MSG, vCard, . Watch: How to convert PST Files to vCard, MSG, ? Is it possible to run this application on Windows 8 or 8.1 environment? Apparently, you can run PST converter tool on Win 8 & Win 8.1 environment. 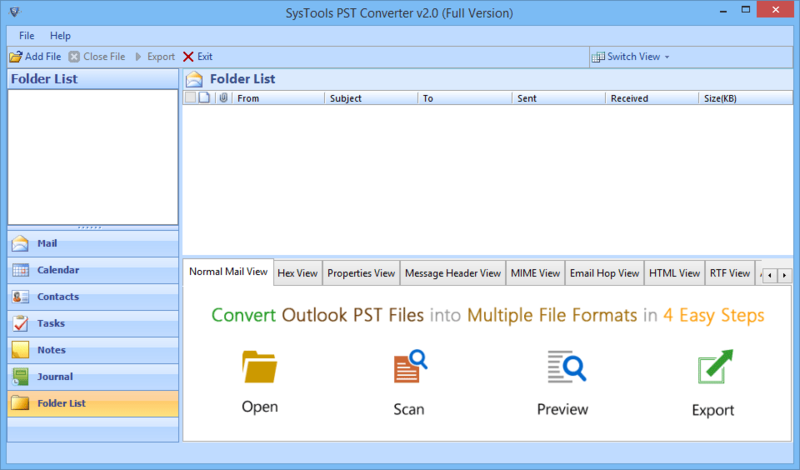 Does Outlook PST file converter also export Outlook contacts to vCard? "I have likely some of Outlook contacts which needed to pass through a investigation and lawyer of this case has said to bring those suspicious contacts into vCard format. So, my question is can this PST to vCard converter exports Outlook contacts into required file format"? Yes, it is a piece of cake for PST conversion tool. Just choose the file format once it would screen data on the screen and click on Export button. Would like to ask that whether the installation of Outlook is required or not while running this application? No, you do not need to have Microsoft Outlook on your machine to convert PST file into MSG, vCard or other formats. What would happen, if I run an ANSI PST file using PST converter tool? "In mound of numerous PST files, I think there are some PST files have ANSI character-set and just want to know that is it possible to parse them through application"? Yes, it will. Keep in mind that this Outlook PST file converter has also developed by keeping both character set (ANSI & UNICODE) of Outlook PST in mind. Can I perform bulk conversion using PST to MSG Converter? Here, browsing bulk PST file means running more than 20 files at once to get quicker results. No, PST converter tool only browses one PST file at a time. To run or convert another Outlook data file, you will have to repeat the entire process again. I have come across lately that few of mine PST files are locked and damaged too? Does this application work on such types of PST Files? Yes, There is one notable feature of PST converter tool that helps user to run PST files (damaged or locked) and afterward allows PST conversion. Thanks to your PST converter tool. It helped me to access orphan PST file using Thunderbird. I did not face any difficulty while using this software as it was compatible with Windows OS. What I liked about the product was its in-built property of searching and converting MS Outlook PST data. Thanks for creating such an effective product! 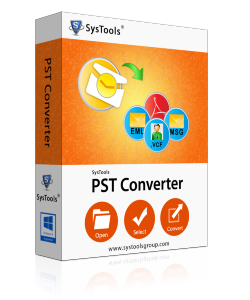 I wanted to perform PST to MSG conversion and I was finally able to do so with the help of this PST Converter. What I liked most about the tool was its interface that I operated without any technical knowledge. I was able to perform the entire operation quite successfully.